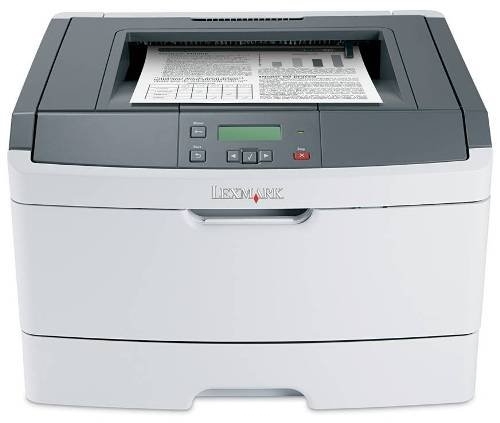 Offers printing up to 40 ppm and simplified operation with an intuitive 2-line LCD display. Built-in paper-saving duplex helps out the budget, and you can save even more with your choice of a 3,500*-page or 9,000*-page toner cartridge at replacement time. Use the 50-sheet multipurpose feeder to print on various media types. Add an extra 250-sheet drawer or even a 550-sheet drawer to configure your printer to your specific needs. You can even expand printer memory up to 288MB for fast printing of graphics-intensive documents.